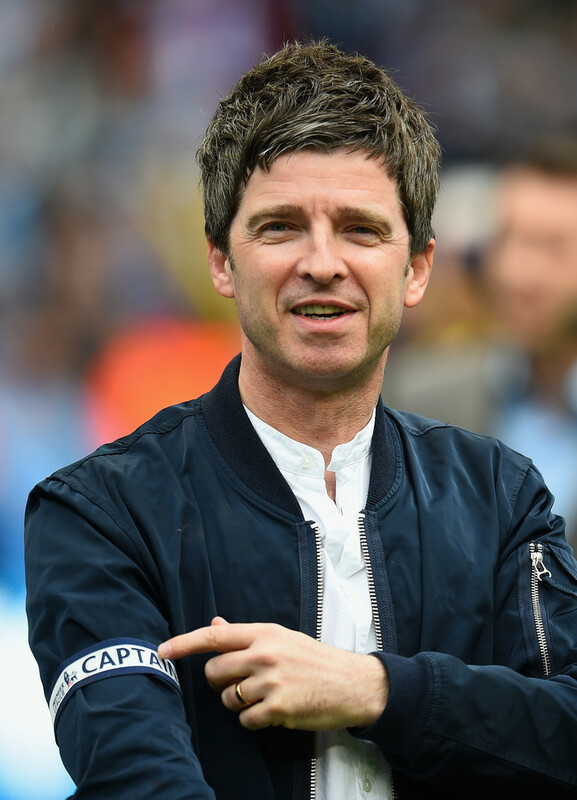 Noel Gallagher playfully mocked Leeds United in an x-rated rant during his First Direct Arena show in the city on Monday, May 7. The Oasis legend brought his High Flying Birds to our city on Monday evening and couldn’t resist having a little dig at the Elland Road club. Gallagher, who kept ‘mistakenly’ thinking he was in Newcastle and referring to the crowd as Geordies, had been on the pitch at the Etihad Stadium a day earlier celebrating his beloved Manchester City’s Premier League title success. The star, who was clearly in high spirits, also tours with a Man City flag as part of his set. This was met by boos, chants of ‘Yorkshire, Yorkshire’ and ‘Liam, Liam’ in reference to Gallagher’s brother and Oasis frontman Liam Gallagher. Not one to let something rest, the Mancunian replied: “What was that? You must forgive me, we are feeling a bit subdued up here tonight as we were f**king out celebrating all night yesterday. “You see this? That’s pure Champagne and you know why? Because of that f**king football team there (pointing to the Manchester City flag). The banter was all in good nature with the outspoken star playing a mix of material from Oasis and Noel Gallagher’s High Flying Birds during his packed arena gig.